If you don’t share it on social networks, it didn’t happen, at least according to the younger generations. Ledo wanted an ice cream that would get to them. 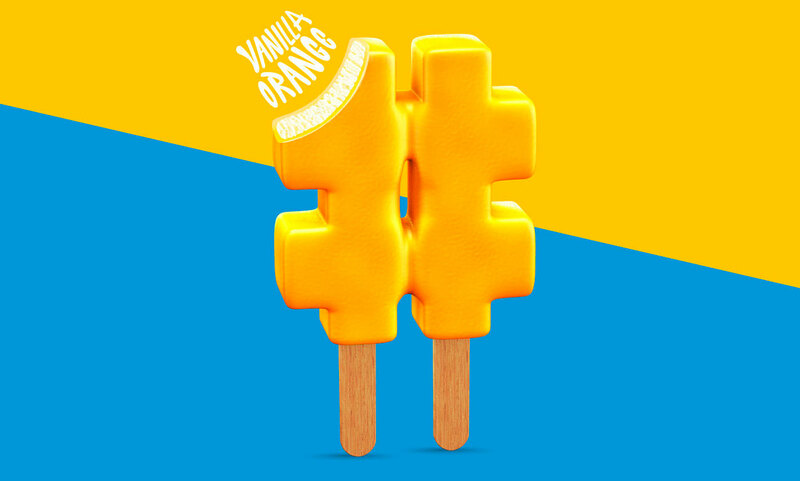 The solution was apparent – create an ice cream that can be shared both offline and online. 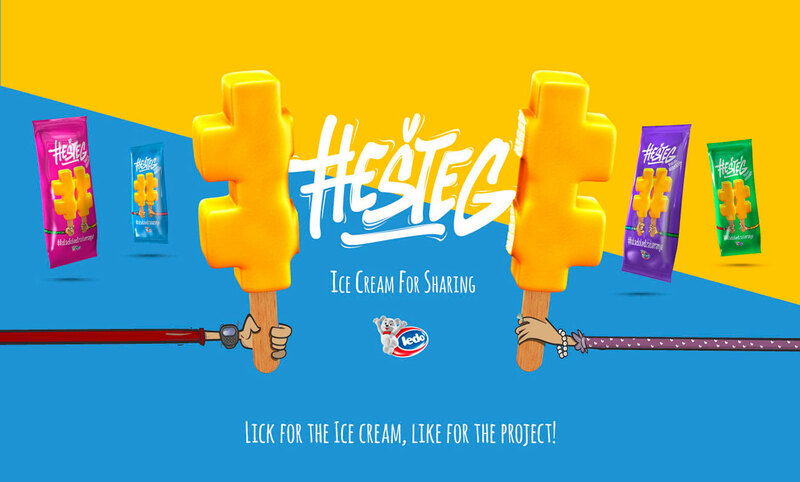 Hashtag, the ice cream that we’ve come up with, serves as a means to make sharing your everyday life on social networks interesting and sharing your ice cream in real life sweeter.